This is the place where the best times for each car will be listed. This is to show what the capabilities for each car are. The drivers will not be listed. This is a work in progress. All times are 500PP on the Nurburgring. How do you get the re amemiya to 500 pp? 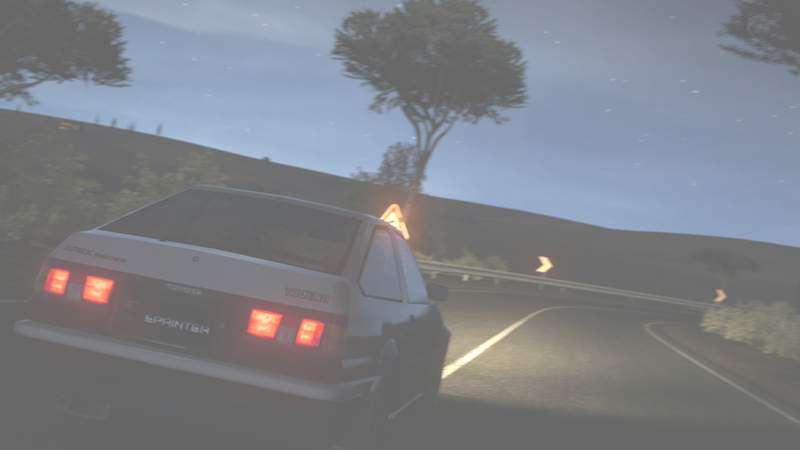 The RE-Amemiya is different in GT6, It has less power I think. No it's the same. Only way to downgrade it is to limit power and add weight. It will make it slower than a regular FD probably. Should the Opera S2000's capabilities be changed to 7:19? I don't want to keep that time for the leaderboard though. I will change that. I'll be updating this as much as I can.